Servicing laundry equipment management needs in the upper Midwest for over 50 years. 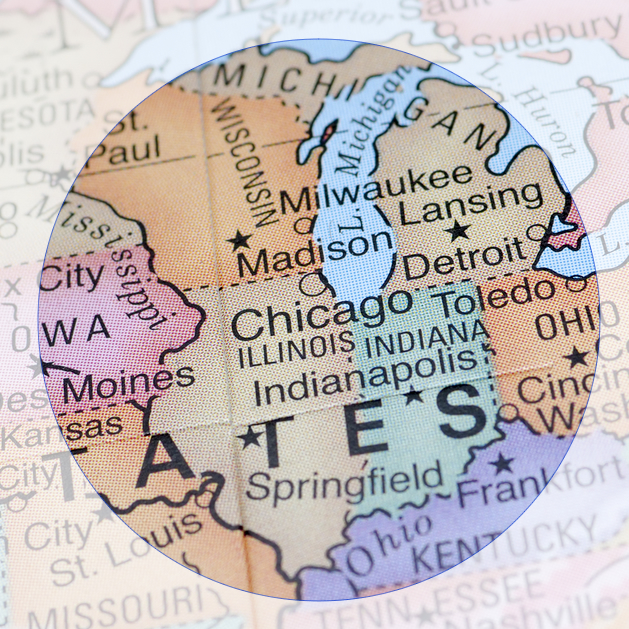 Our current clients are located in Illinois, Indiana, Michigan and Wisconsin. Family Pride is the BEST!! Great equipment, fast and friendly service and reasonable prices.